AMG is a group of senior partners that provide services in their respective expertise to clients that demand a different approach in this new era of redefining mobility. If you share our vision and would like to join us as a partner and bring your own clients to AMG and leverage on our success, let’s talk. Please contact our president recruit@amobility.com for a confidential conversation. 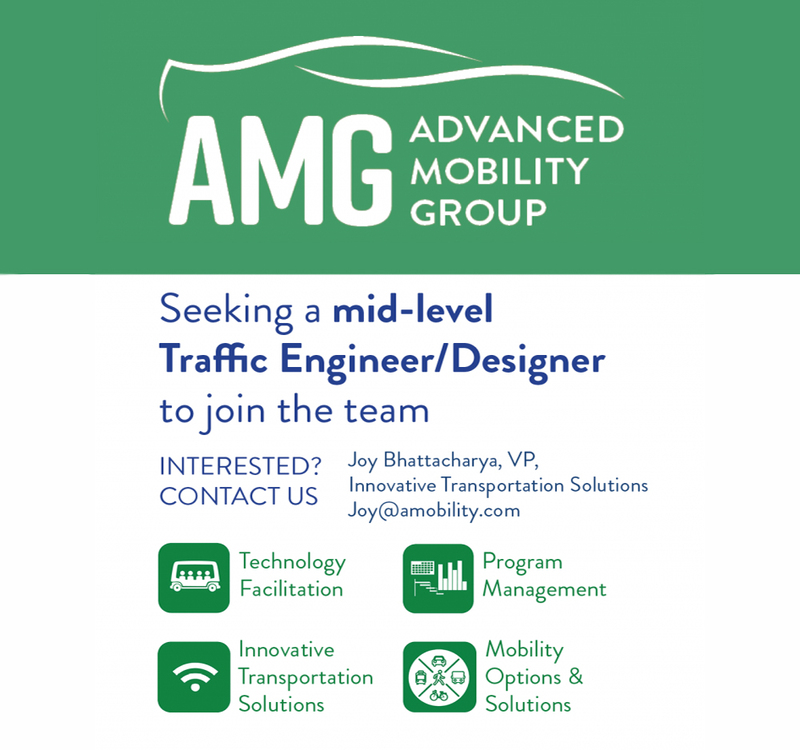 AMG provides strategic consulting, technology facilitation, program management, travel demand management, intelligent transportation systems, and advisory services. It serves both private and public sectors from start-up companies to lenders, investors, sponsors, owners, operators, developers, and builders of infrastructure projects and public agencies in North America, and internationally.